Why use programmable robots with kids? To become familiar with the full power of computer programming, kids need learning tools which don’t just teach but motivate. Programmable robots are amazing motivators for kids learning STEM topics such as computational thinking and coding. Programmable robots, like the Edison robot, open up the world of computer science, coding, electronics and engineering to kids of all ages. From remote control robot operation to programming in Python to design challenges, robots make STEM education far more powerful and way more fun! Robots bring computer science to life. Unlike on-screen only coding, robots let kids really see their programs working. Programmable robots provide kids with instant, tangible feedback by allowing them to test in the real world as they go. This direct feedback helps kids discover and fix any issues as things happen. 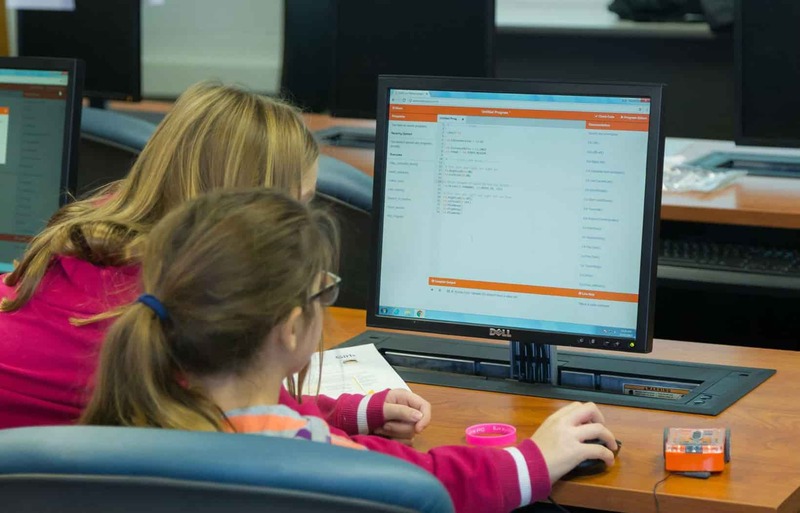 The combination of robots with coding teaches kids critical skills, such as problem-solving and debugging, in an engaging, fun, and effective way. Robotics caters to all different learning styles. Visual learners benefit from seeing the robot moving and matching the robot’s actions to their code. Tactile learners are far more connected to something they can literally get their hands on than just a computer screen. Active learners, and kids who struggle with focus, benefit from the interaction a robot provides over just staring at a monitor. Programmable robots help kids connect with the power of coding. The world is full of robots. 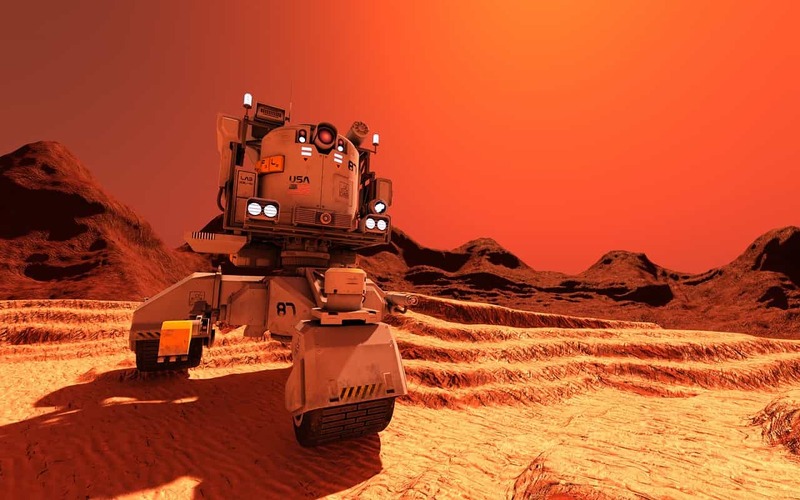 From self-driving cars to articulated manufacturing arms to the Mars Rover, robots of all types are becoming more and more a part of the world. Providing kids with a basic understanding of robotics is an important part of developing their technological literacy. 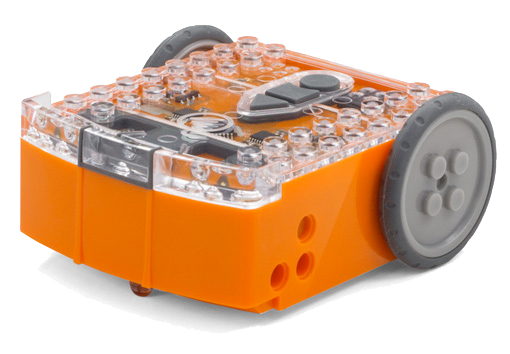 Using programmable robots as a learning tool for STEM educational activities provides kids with a meaningful connection between what they are learning and the world around them. We are surrounded by computers – smartphones, wearables, video games, GPS – there’s a computer in almost everything. Research shows that the future will contain even more digital devices and that an increasing proportion of jobs will be in tech and tech-related organisations. Having strong foundations in coding and technology will be crucial for success in tomorrow’s workforce. Programmable robots, like the Edison robot, empower kids with the skills to make computers work for them, opening up a future where your kids aren’t just consumers of technology but the next generation of technology creators.